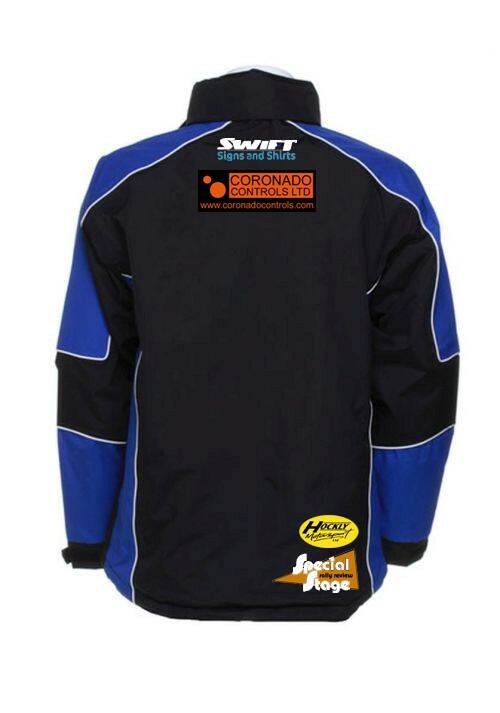 The Motorsport News Circuit Rally Championship (MSN Rally Championship) is delighted to announce the launch of a brand new clothing range, brought to you by Swifts Signs and Shirts. Following on from the signing of a partnership between Swift Signs & Shirts and the MSN Rally Championship earlier on in the year, we are delighted to launch a clothing range, with an initial offer of polo shirts, hoodies, jackets and hats. 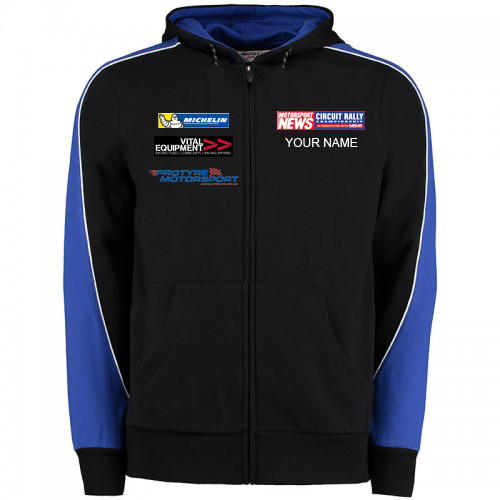 Now in our third year, the MSN Rally Championship has established itself as a premier national championship, which takes in some of the very best circuits around the United Kingdom including Oulton Park, Cadwell Park, Brands Hatch and Knockhill, and now you can show your support by cladding yourself in some of the finest motorsport garments around. 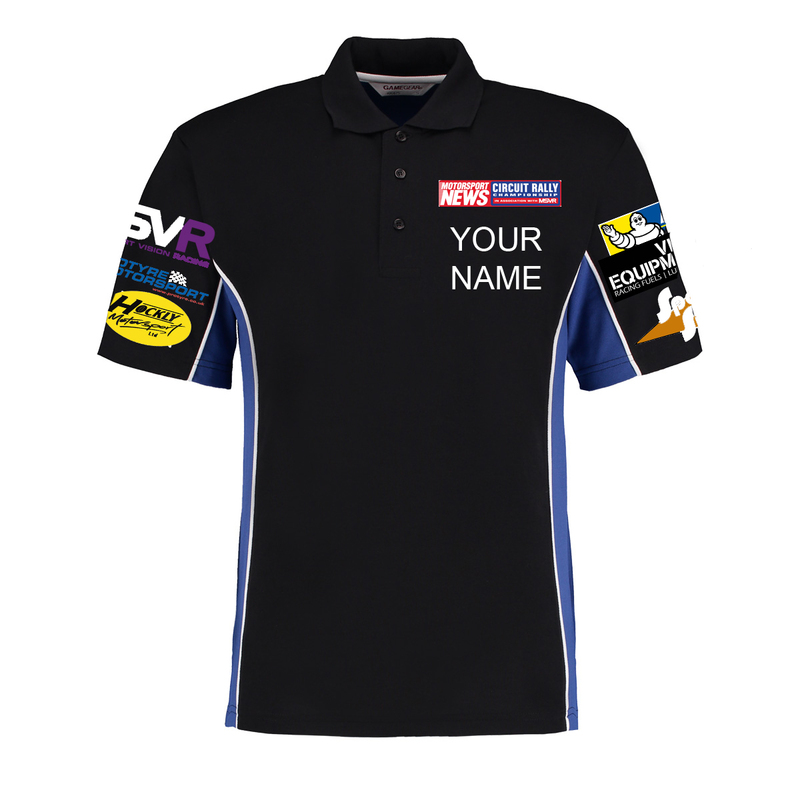 With a stylish design of blue and black each garment is made from only the best materials and features the full array of sponsors from the Championship. 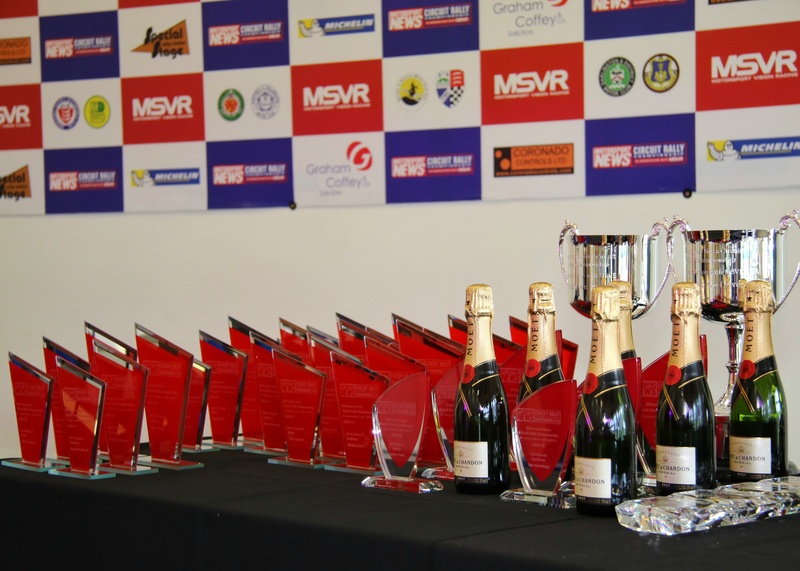 With prices starting from £20, each garment comes in an array of sizes and the ability to customise each piece to suit you or your racing team. 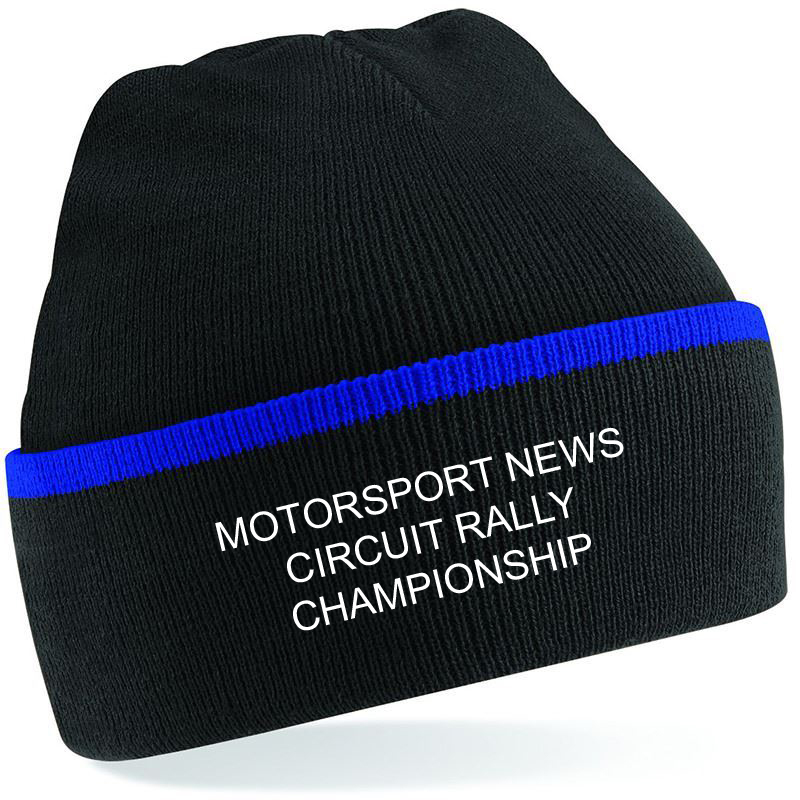 This makes them a must have for all spectators, competitors and officials of the MSN Rally Championship.